Here it is! 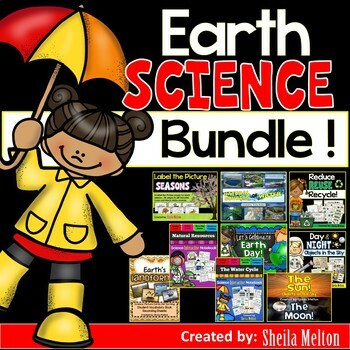 ALL of my EARTH SCIENCE units together in a discounted bundle! ©SheilaMelton. 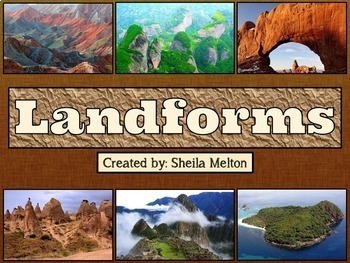 All of the activities included in this unit are the intellectual properties of Sheila Melton. 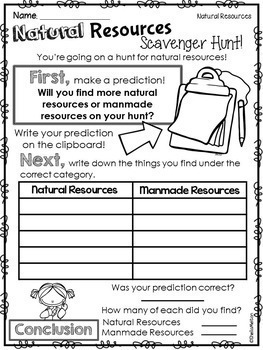 This resource is for classroom use and is intended for the purchaser. 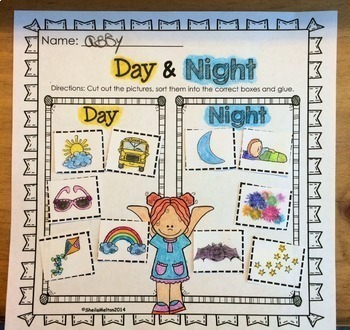 Duplication for other classes, by other teachers or for use in wide distribution such as a school district or on the internet, is strictly forbidden unless multiple licenses are obtained. You may not re-sell or claim this product as your own. Violations are subject to the penalties of the Digital Millennium Copyright Act.